To help Lewes businesses affected by flooding, we are offering free of charge storage or temporary office space. Please call our centre for full details. With the river Ouse bursting its banks in Lewes town centre today, we are offering free of charge storage or temporary office space to any local businesses that are threatened by the floods. 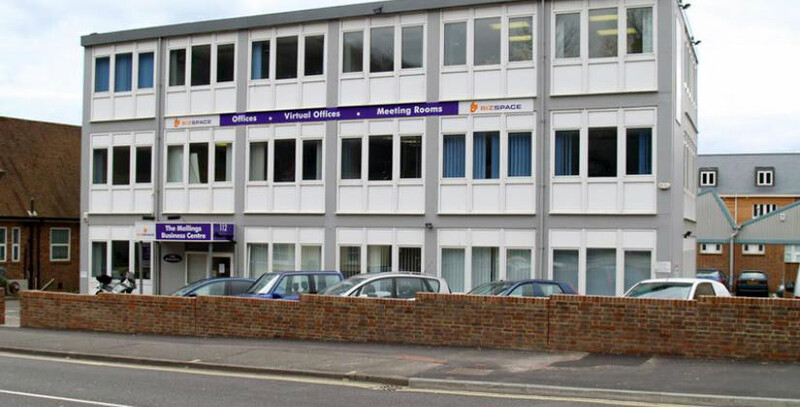 The Mallings Business Centre is situated on Malling Street and has robust flood defences. Regional Manager, Ian Gaunt, explained that after seeing the rising water levels in the town centre, the Bizspace team was keen to offer a lifeline to those who may be affected. Our centre was damaged by floods in 2000 and since then we have invested in extensive flood defences that will protect it if the flood water reaches the building. We also have adequate space to be able to help out local traders with an emergency office base or storage requirements. Any business which is in danger of being flooded or has suffered flooding, should contact Sarah Hutchings at The Mallings Business Centre on 01273 897 300, between 8.30am and 5pm Monday to Friday.